Michael Higgins is managing director and head of real estate finance at CIBC world markets. He is one of the most active and respected real estate finance executives in the U.S. He has experience in all aspects of the real estate industry and has been involved in the financing and advisory of over $50 billion of commercial real estate transactions. 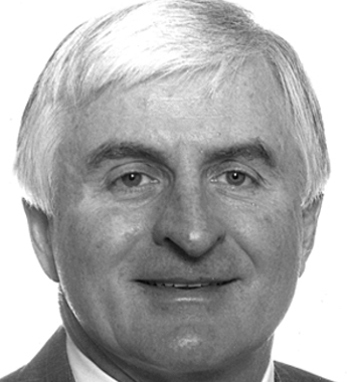 A native of County Mayo, Ireland, Higgins earned his BA in commerce from the National University of Ireland, Galway, where he serves on the foundation board. He also has a master’s degree in real estate finance from New York University. He is married and has four children.